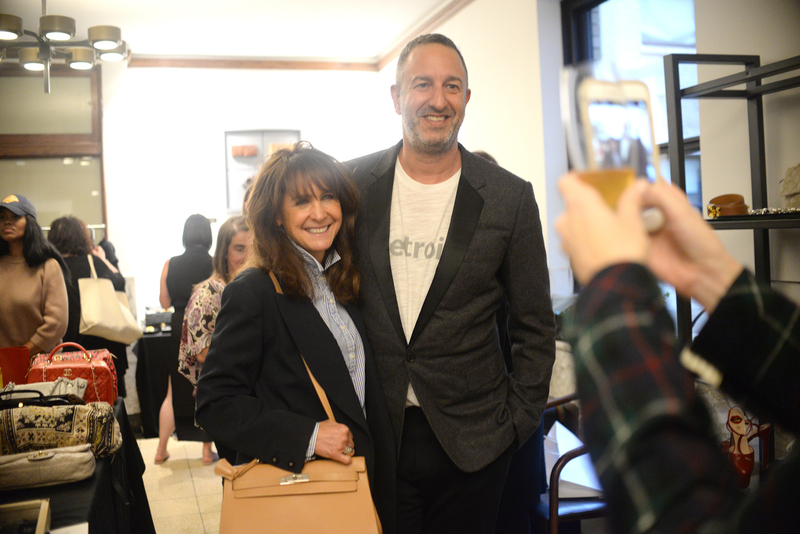 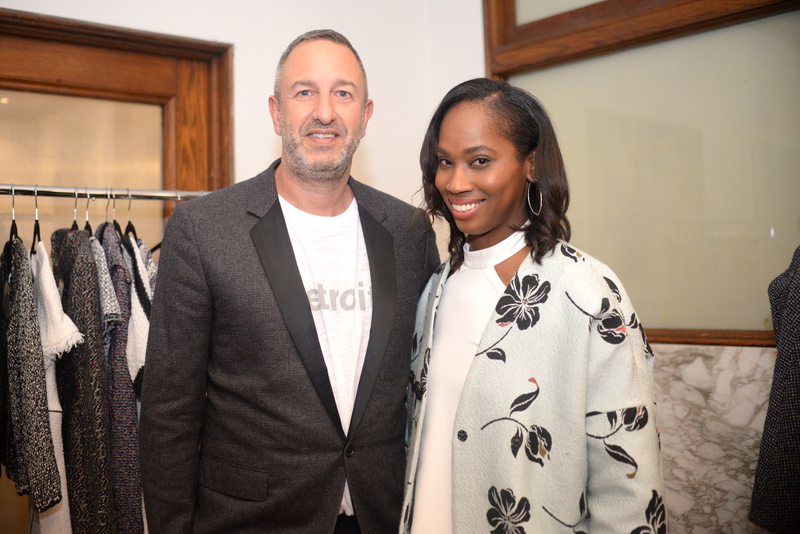 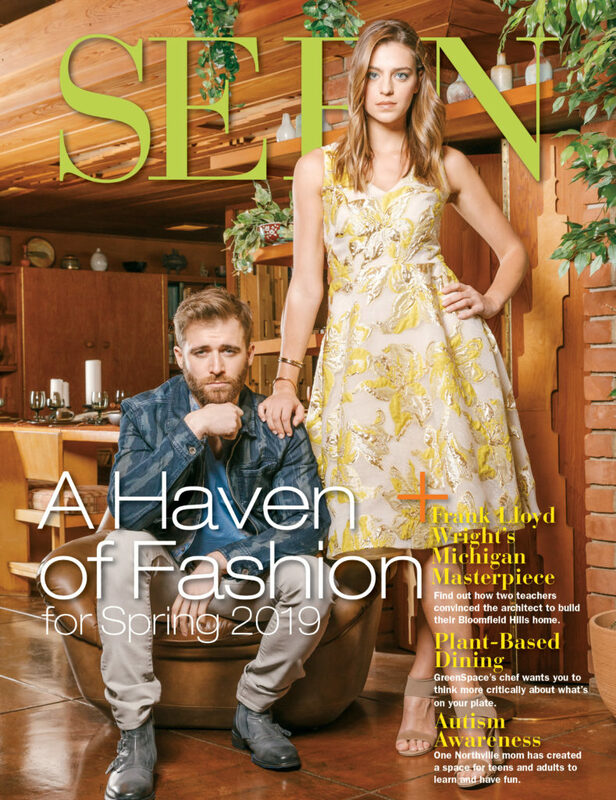 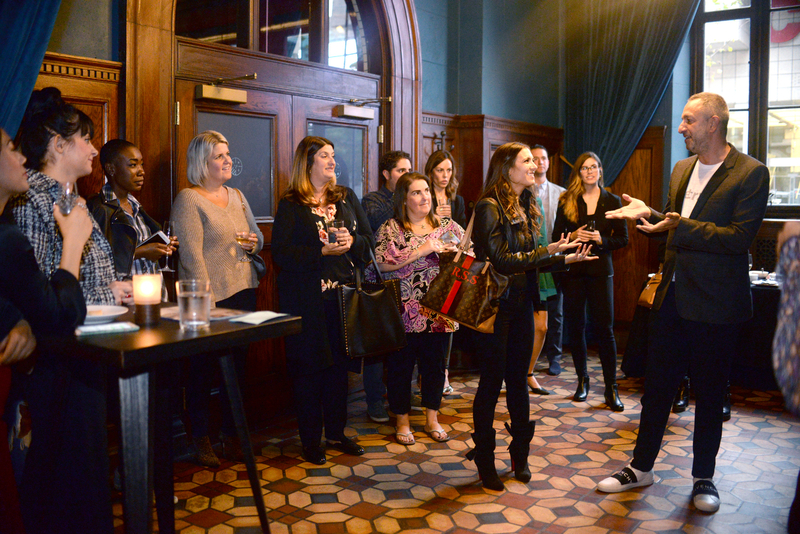 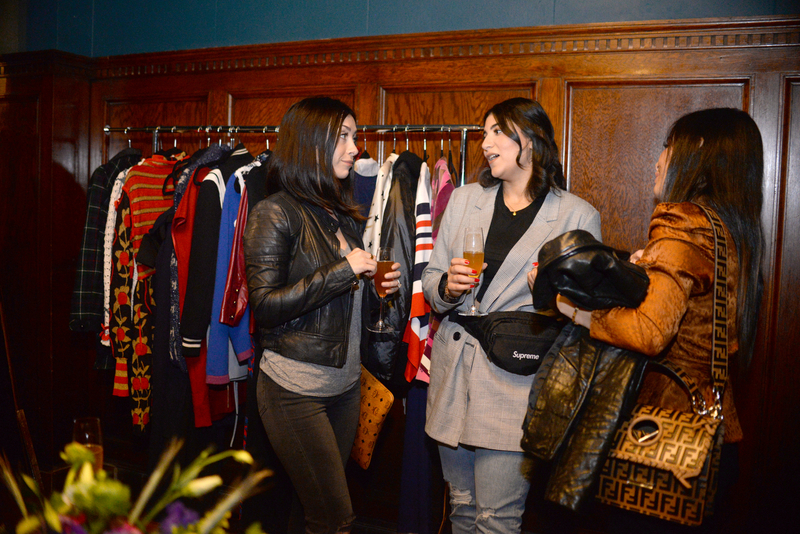 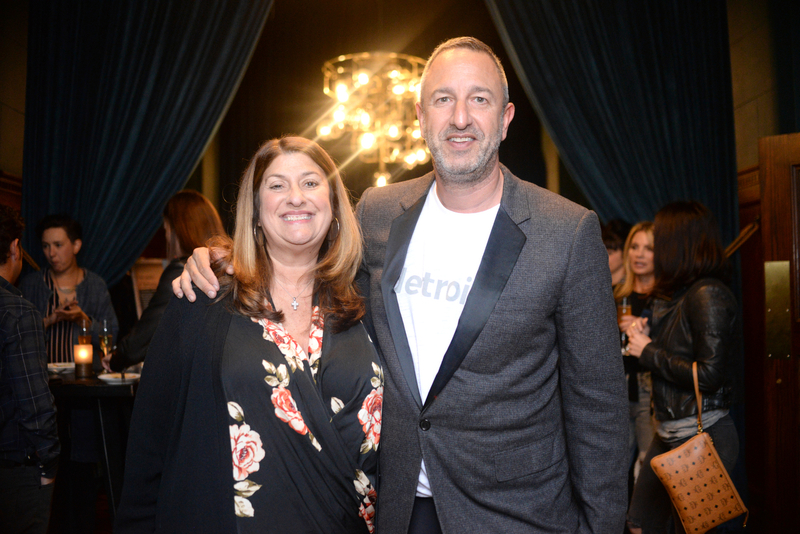 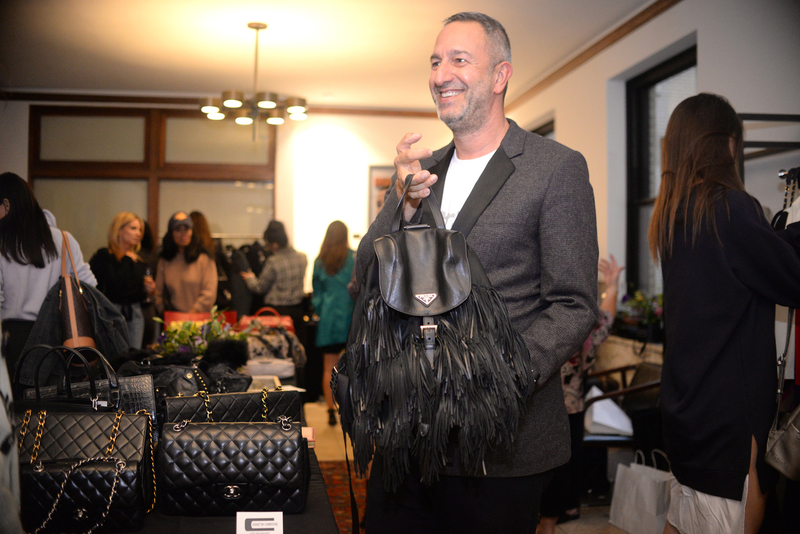 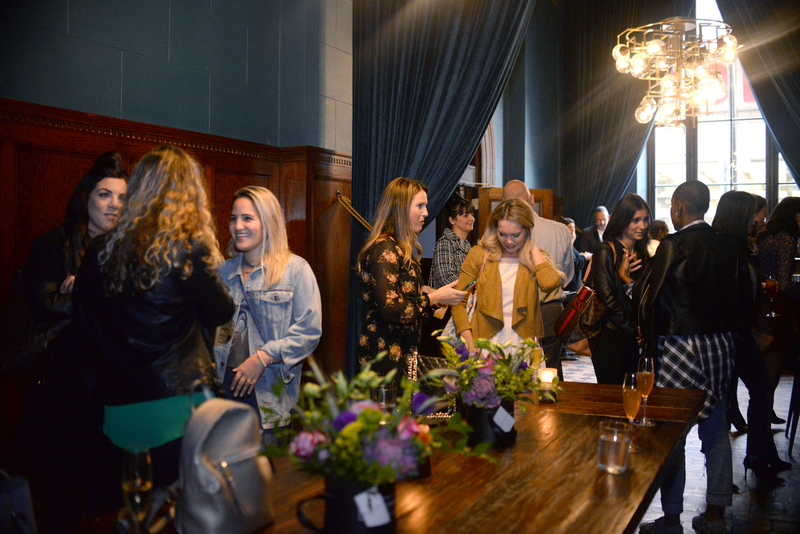 Christos Garkinos and SEEN Fashion Director Rachel Schostak host a VIP fall fashion reception to unveil the Covet by Christos Trunk Show at the Detroit Foundation Hotel. 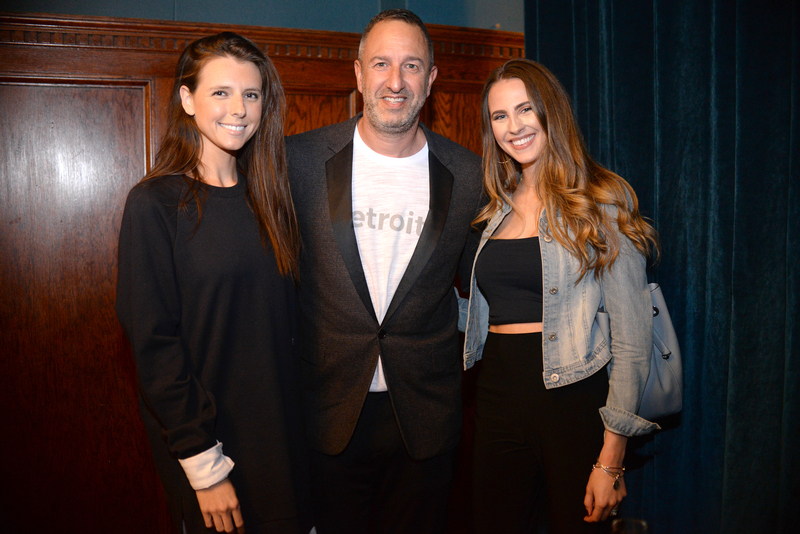 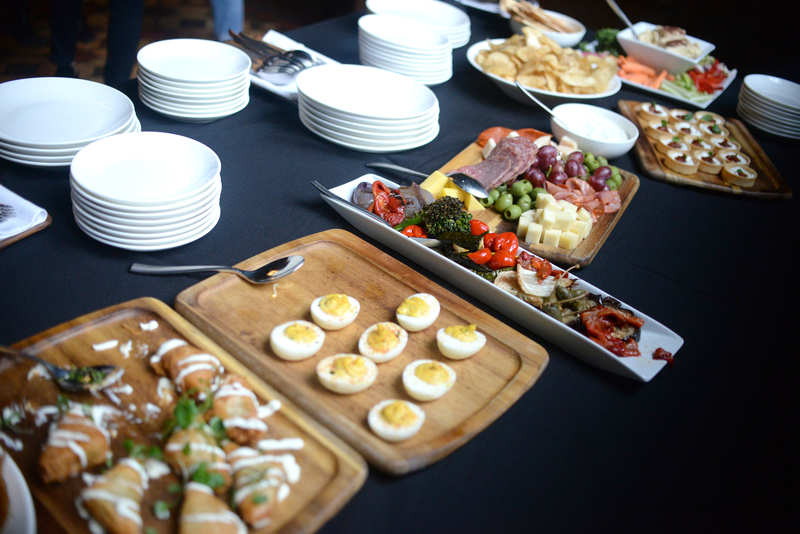 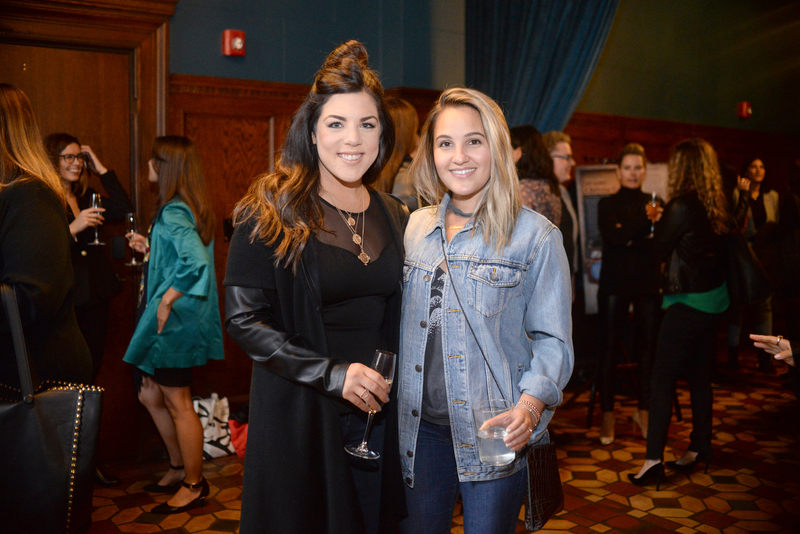 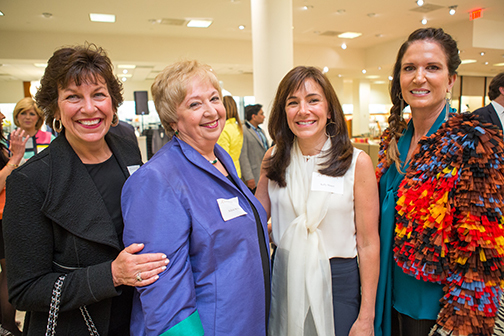 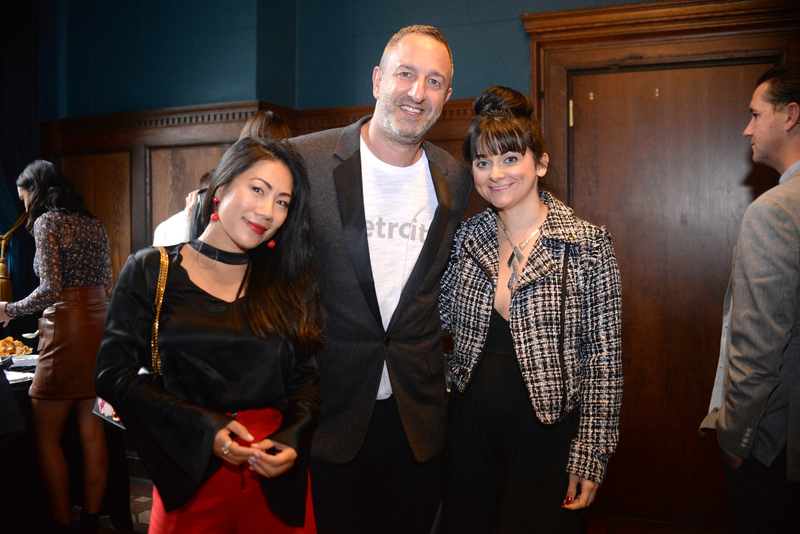 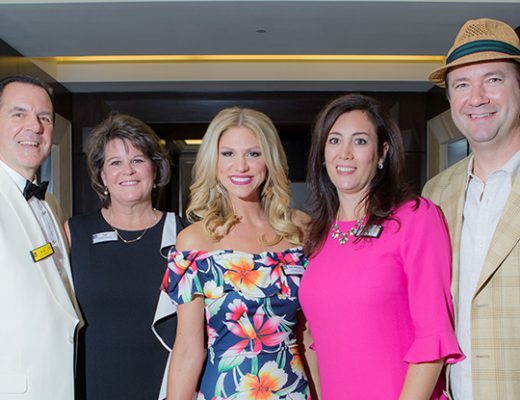 Metro Detroit fashion lovers attended the Covet by Christos VIP fall fashion reception at the Detroit Foundation Hotel, hosted by fashion expert Christos Garkinos and SEEN Fashion Director Rachel Schostak on Sept. 27. 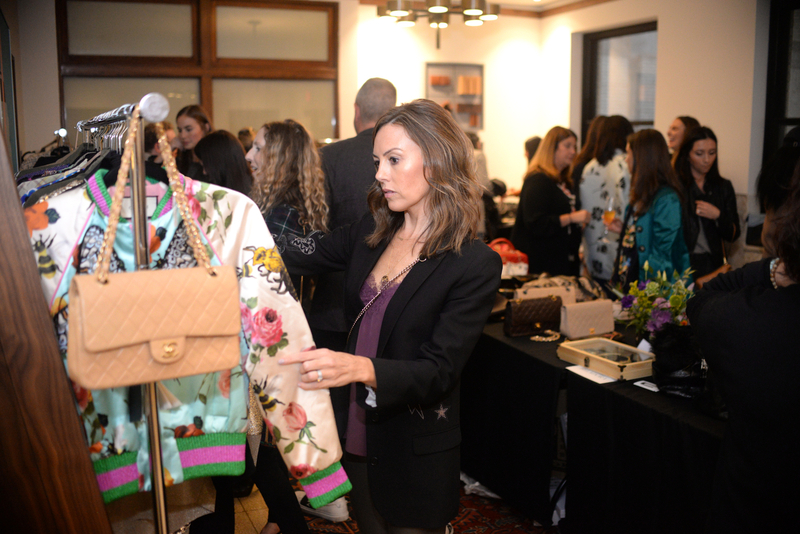 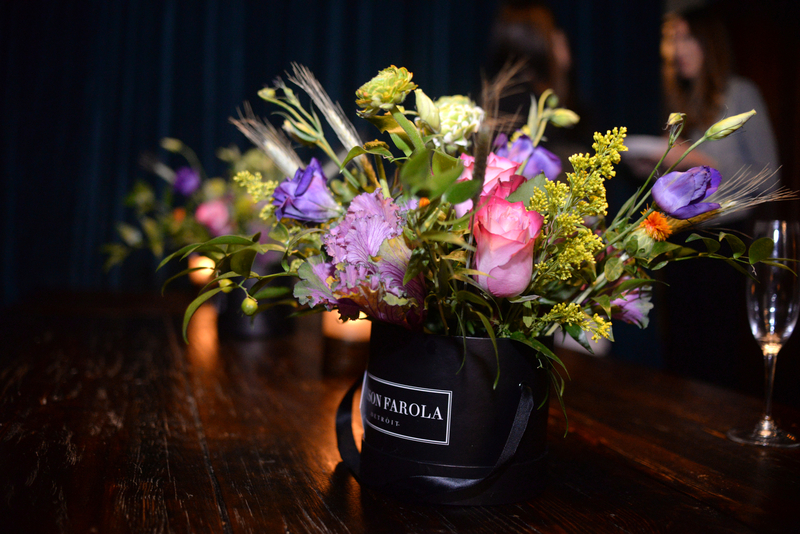 Guests enjoyed a cocktail hour complete with lite bites and fashionably curated cocktails and had an opportunity to shop designer, vintage clothing and accessories that have been collected and curated by Christos. 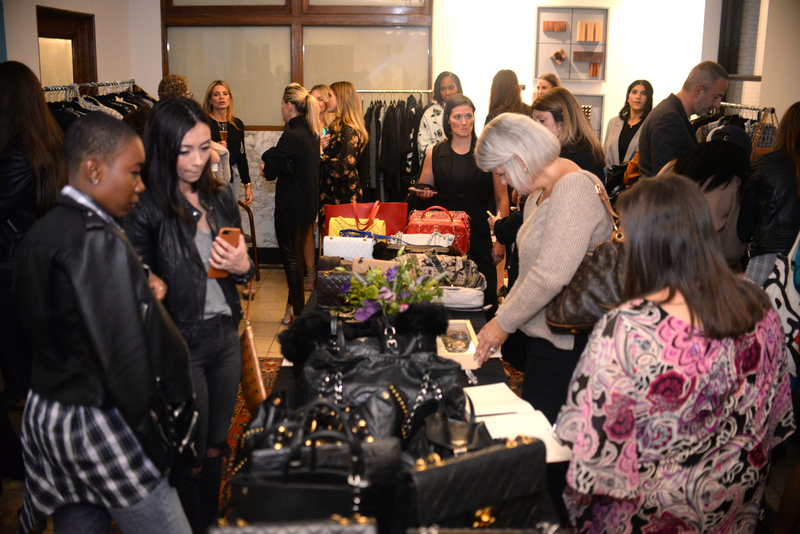 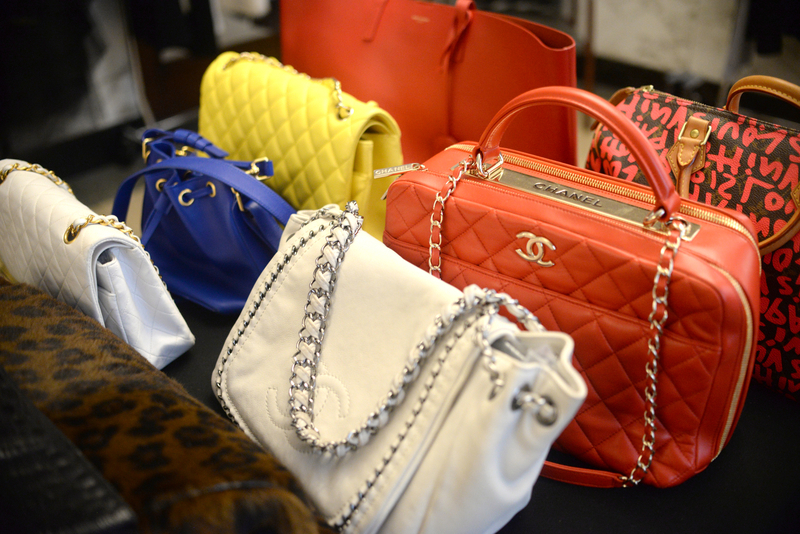 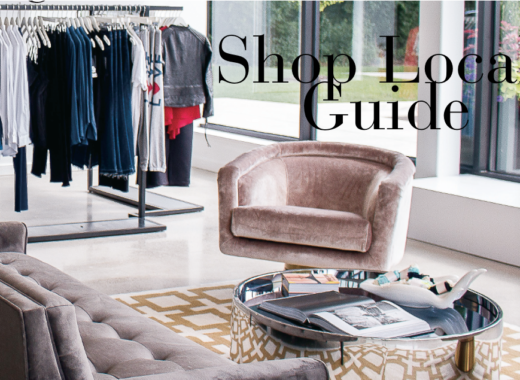 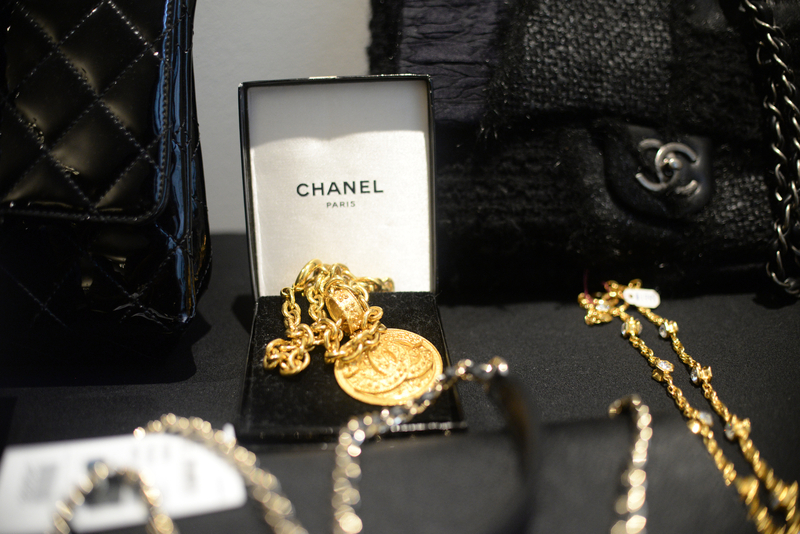 The Covet by Christos Trunk Show was open to the public to shop Sept. 28-29. 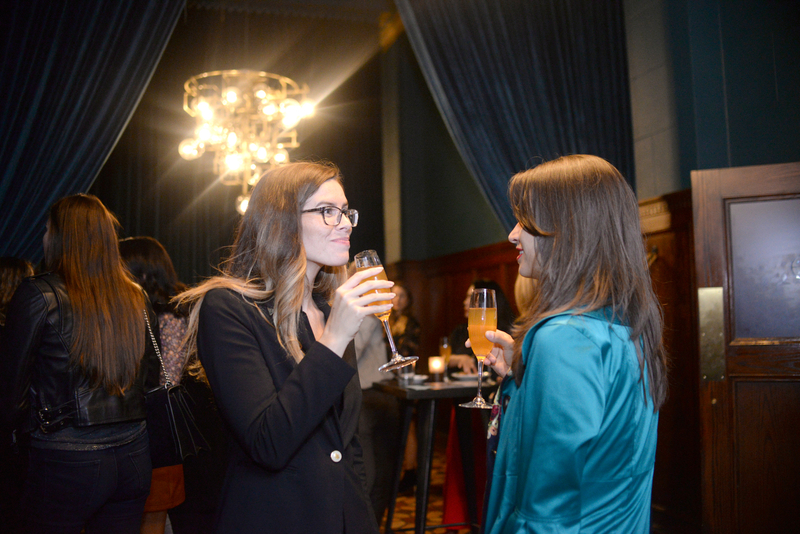 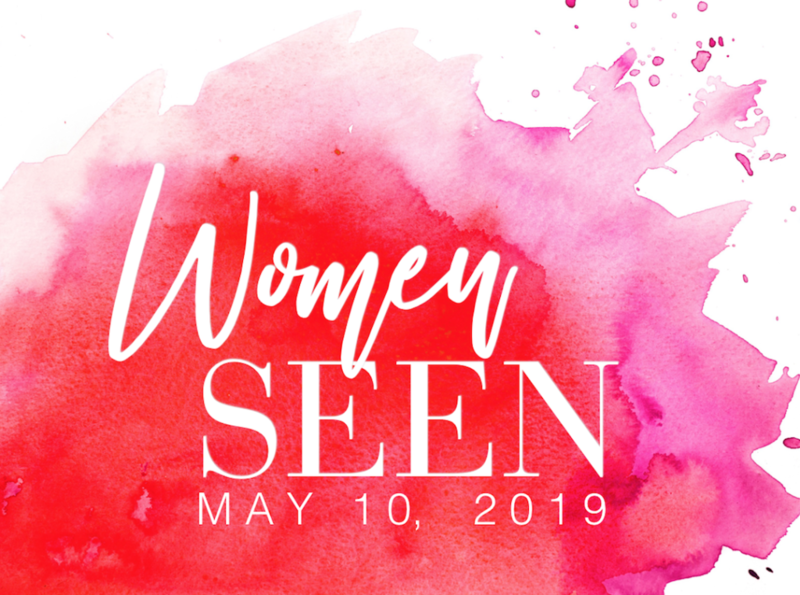 See photos from the event above.